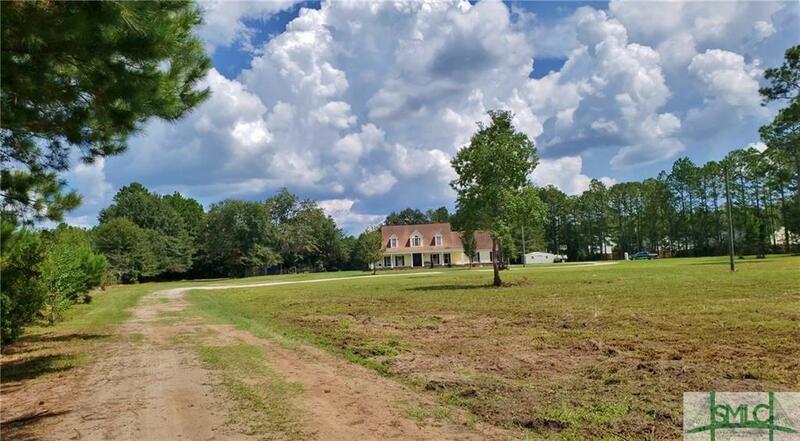 6BR, 4BA country home, complete with stocked private 9-acre lake, is accompanied by an abundance of land, giving this property endless potential. 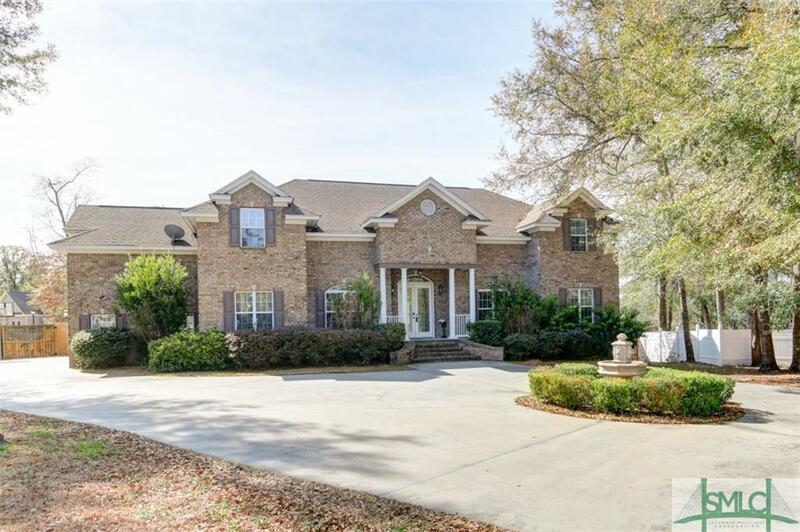 On main floor, laundry/mudroom combo located just inside carport entry; eat-in kitchen with tile floor, island overlooking in-ground pool, and walk-in pantry; formal dining room with coffered ceiling. Living room features two-story fireplace and exposed beam ceiling - great for entertaining! Roomy master suite with walk-in closet and bathroom with double vanity, walk-in shower and clawfoot tub. Double access to second floor via front public staircase or private rear staircase, leading to attic access, remaining 5BR and 2 BA - 1 regular, 2 Jack & Jill. 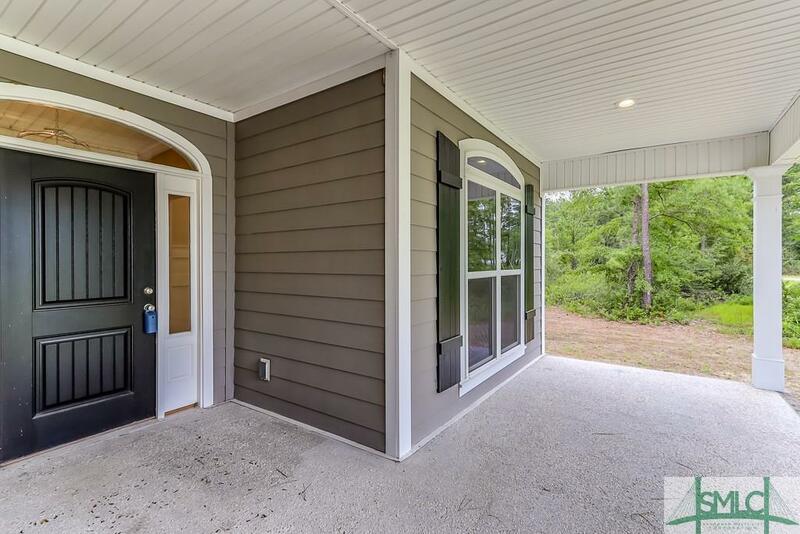 Front porch runs width of home with rotunda on each end. Rear of home boasts fully shaded deck, gazebo with full size hot tub, and brick patio & sidewalk! 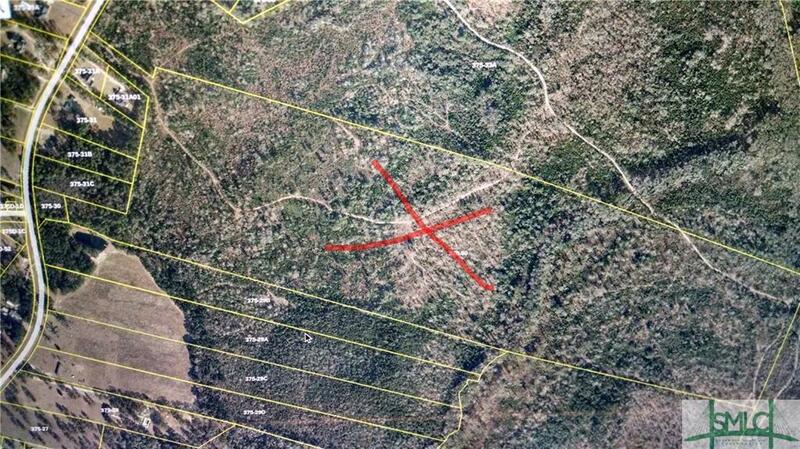 (2) pole barns 20' x 25' with electric and running water and 30' x 60' cement slab, presently used as basketball court. 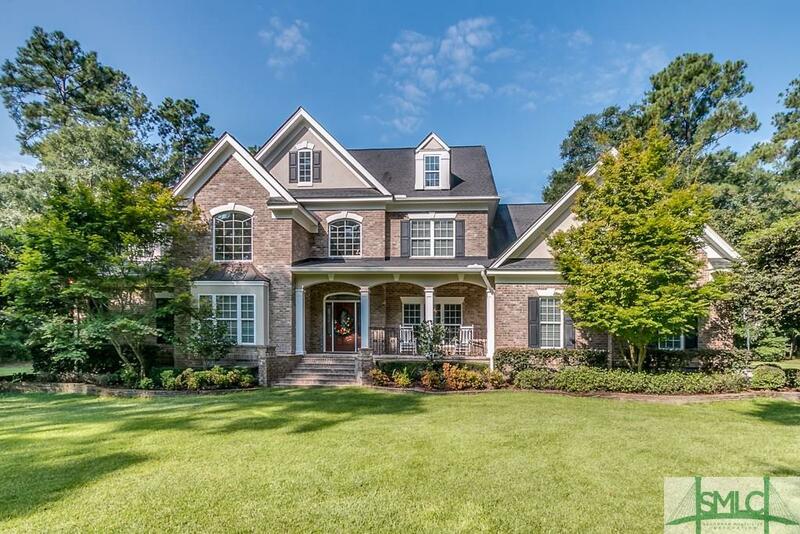 Gorgeous & meticulously maintained full brick home located in the Wakefield Plantation. Home boasts 3 bdrms/ 3 bths with a custom kitchen, beautiful backsplash and quartz countertops. All kitchen stainless appliances remain. Walk in Pantry for additional storage, a convenient laundry room, and separate bath by the backdoor entrance. The family rm looks over the backyard and features coffered ceilings, built in bookcases and gas fireplace. Lots of custom molding and trim through out home. A flex room off the kitchen can be used as a formal dining room or office. The very spacious master bedroom has wood flooring and vaulted ceilings. The luxury master bath includes a walk in granite shower, whirlpool tub, and two separate vanities. Walk in custom closets. Upstairs features a gigantic bonus room that the uses are endless. Storage is easily accessible from this area. Sit and relax and watch the deer and wildlife in your own backyard oasis. Call your Realtor today for a private tour. When looking for a new home YOU want it ALL! This property has it! YOUR OWN LAKE! 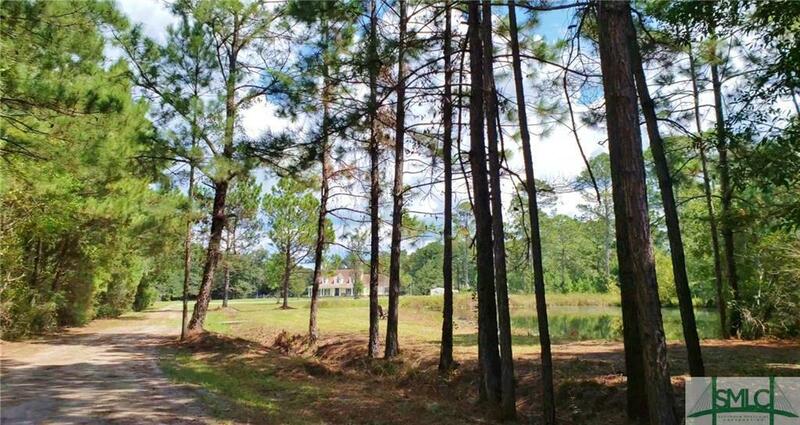 POND and YOUR OWN 12+ ACRES!! 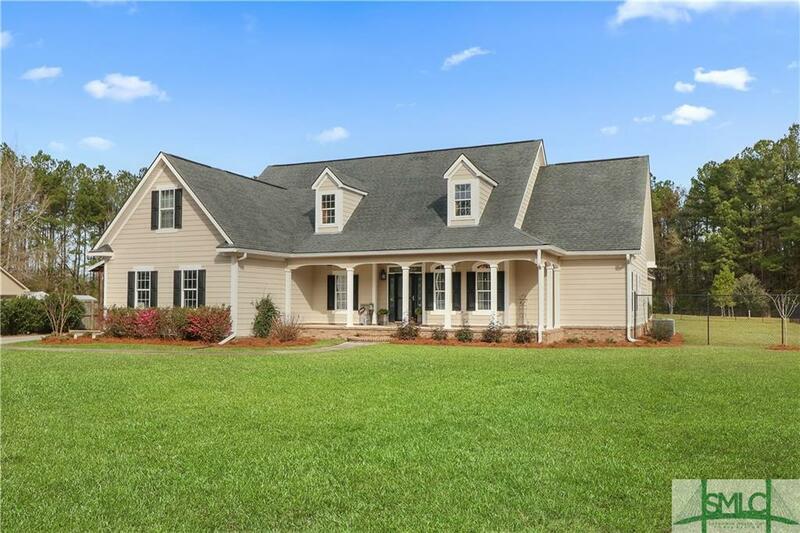 When you roll around the corner on the private road you will see the relaxing pond to the right, then the beautiful grass meadow that leads up to this Lowcountry Beauty with its huge front porch that spans the entire front of the home! Go around back and you will see the best part! The HUGE LAKE loaded with catfish, brim and largemouth bass! YEAH, your own LAKE! There is no better way to relax and enjoy after a crazy day then hang out on your OWN lake! LEAVE the world behind when you enter your compound! 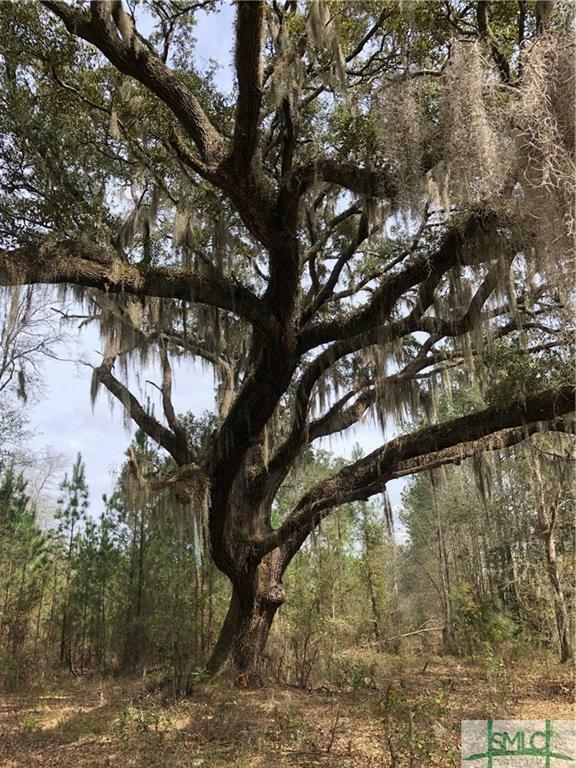 Now the house needs some work/TLC but you can fix stuffGÇª..BUT we canGÇÖt find anything like this 12 acres, pond, and a lake! All this and some of the BEST public schools in the state! Bring your family, animals, all the toys (boat, RV, 4 wheelersGÇª.whatever, there is room) a little love and elbow grease and you will have a family compound you'll NEVER want to leave!! 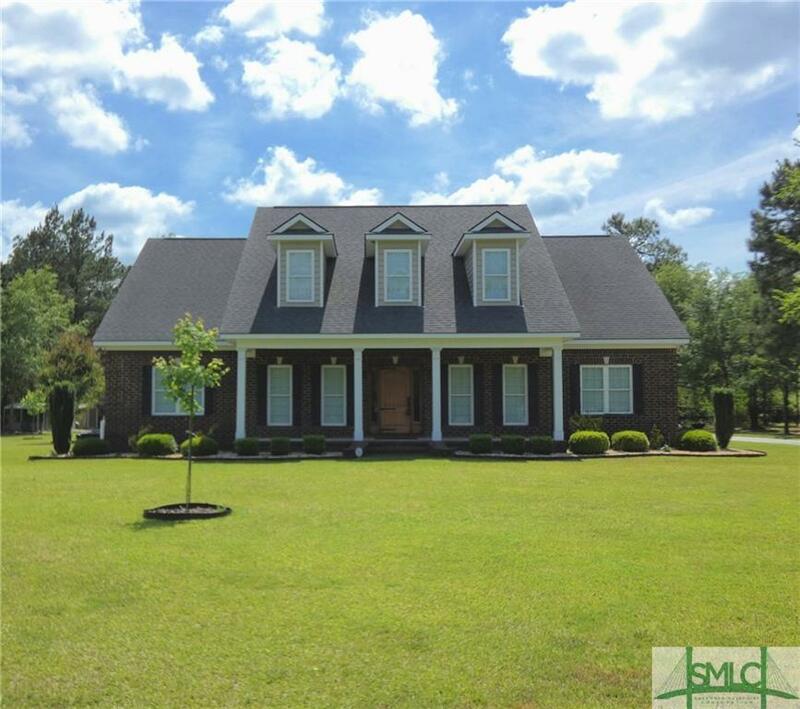 Beautiful all brick home on 2.37 acres. 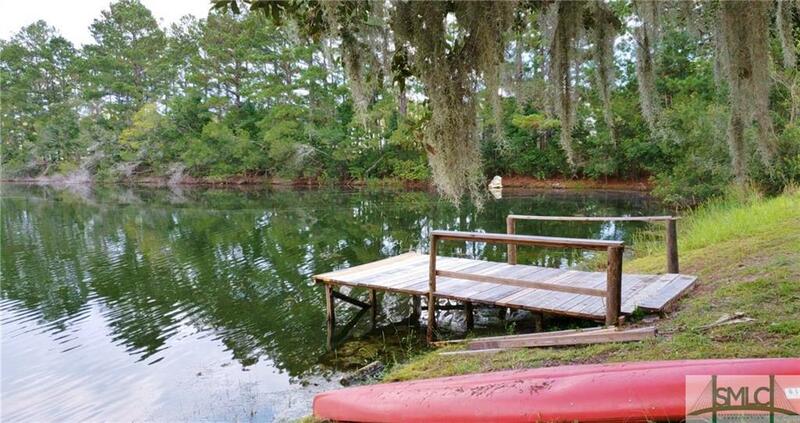 Home is 3,260 sq ft heated and over 4,200 sq ft under roof - Front porch - back deck - screened porch. 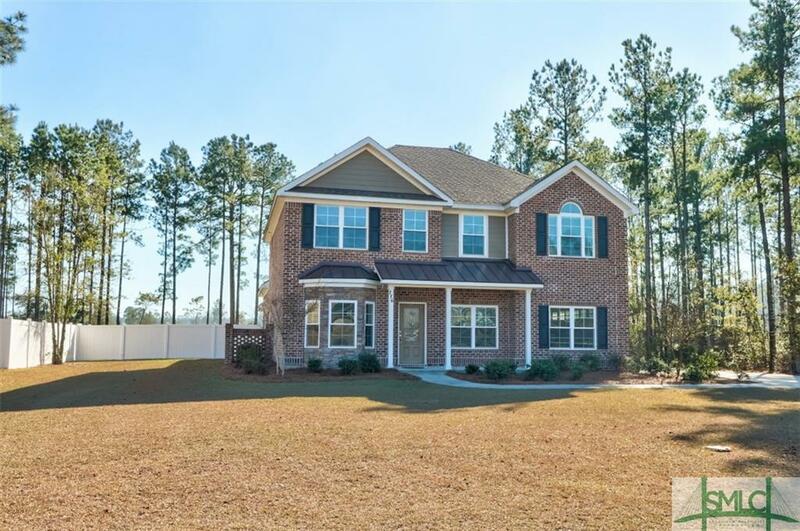 4 bedrooms, 3 1/2 baths, living room with fireplace, formal dining, beautiful hard wood flooring. This home was custom built and is full of extra surprises, including a 23 ft ceiling in the great room. Also, this home has a 24 x 36 workshop! The builder says SELL IT!! Move in ready! 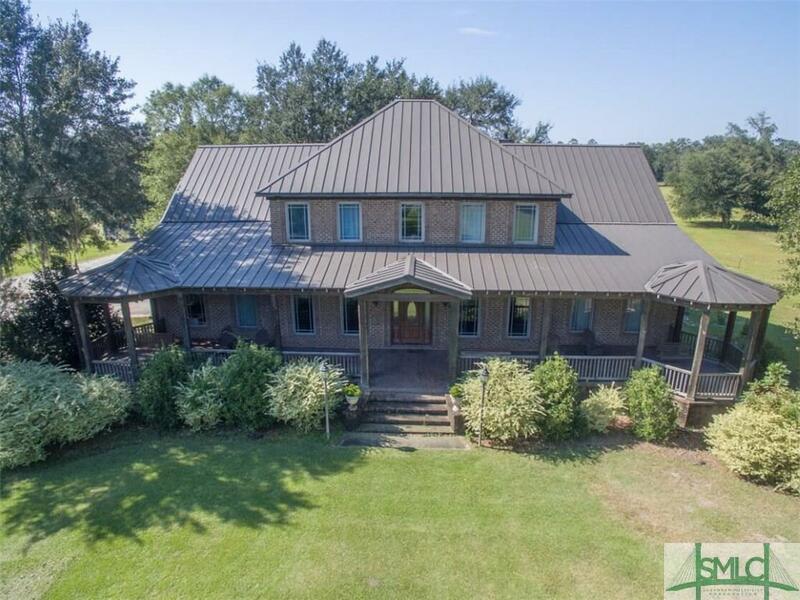 This custom built home on 2.06 acres boasts all the bells & whistles! No HOA fees! Walk in to soaring ceilings, a balcony overlooking the greatroom, a welcoming fireplace, a chef's kitchen complete with the latest Kitchenaid brand stainless appliances, a beautifully detailed island and a large walk in pantry! 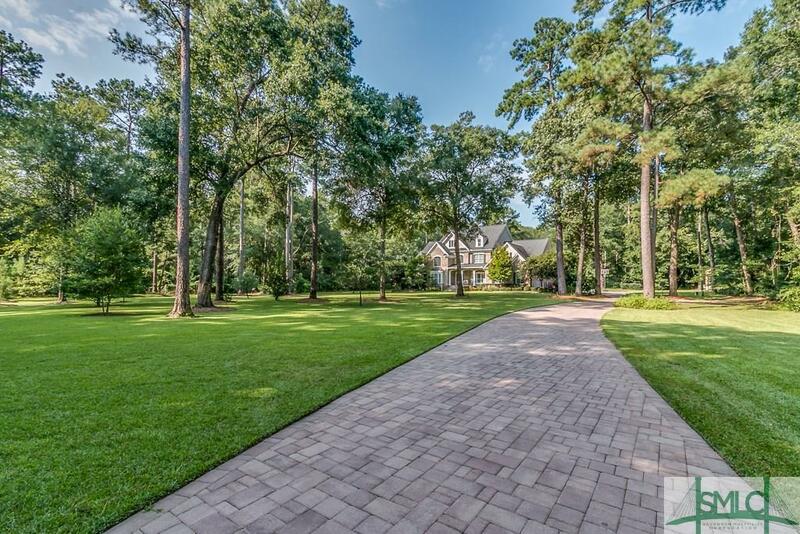 There is a separate formal dining room and a breakfast room overlooking the wooded backyard! The luxurious Master suite is on the main level, with a huge walk in designer shower, granite vanities and a walk in closet with builtin shelving that will accommodate even the most avid shopper! 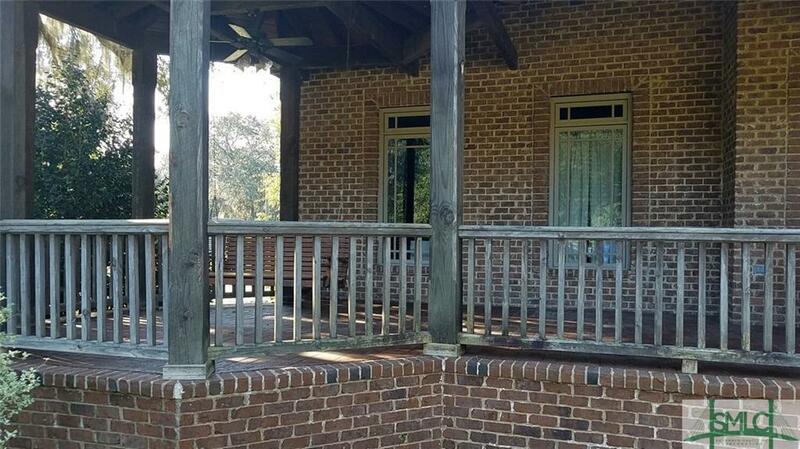 There is a relaxing covered rear porch, with private access from the Master. Upstairs you will find 3 spacious guestrooms, 2 additional bathrooms and an oversized bonus room! South Effingham schools! Builder offers $3000 toward buyers closing cost and a home warranty! Come tour your new home today!! Unique historic home with lots of land for expansion. 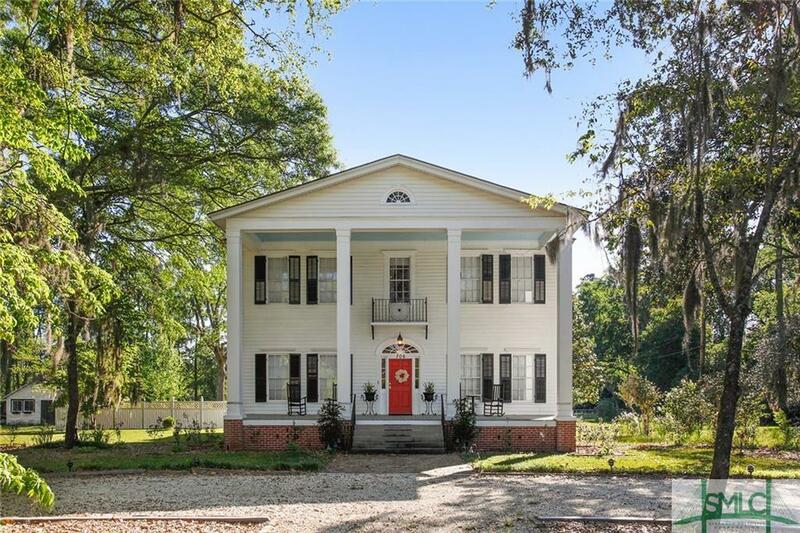 This wonderful home has all the great features of the past...large rooms, high ceilings, real hardwood floors, crown and chair rail molding throughout! It has also received some modernization and additions with the potential for much more. 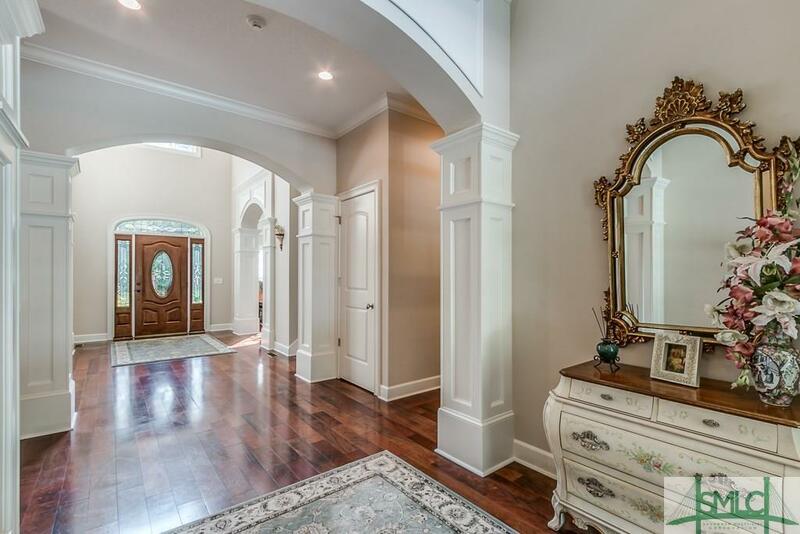 In addition to the 5 bedrooms and 3 baths, the home features a formal living room, formal dining room, and a large parlor with true French doors. The kitchen and informal dining area have been remodeled and updated. 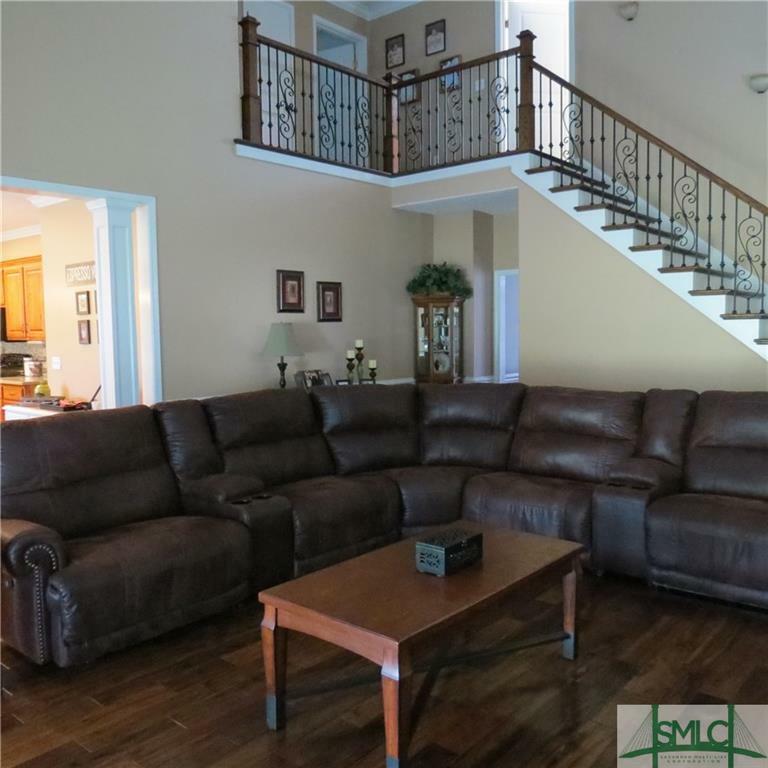 An elegant stairway leads to 4 additional bedrooms and 2 baths on the second floor. A large addition with a wood burning fireplace offers many options as a recreational or entertainment area. A screened porch and pergola covered patio are wonderful outdoor living spaces. A shop, stable, storage structure offers many possibilities. This property must be seen to be appreciated. UNDER CONSTRUCTION. Over 4600 SF of living space to include 5 bedrooms, 4.5 baths, additional bonus room and half bath in the attic, and 2nd floor bonus room. Many upgrades including hardwood floors; coffered ceilings & wainscoting in dining room; private office with french doors & bay window; gourmet kitchen with large island, stainless steel appliances including double ovens, granite countertops, and tile backsplash; grand owner's suite on the 2nd floor with sitting area and fireplace, large bath with separate his and hers sinks, tiled shower, and large soaking tub! Home comes with 2-10 warranty, fully landscaped. 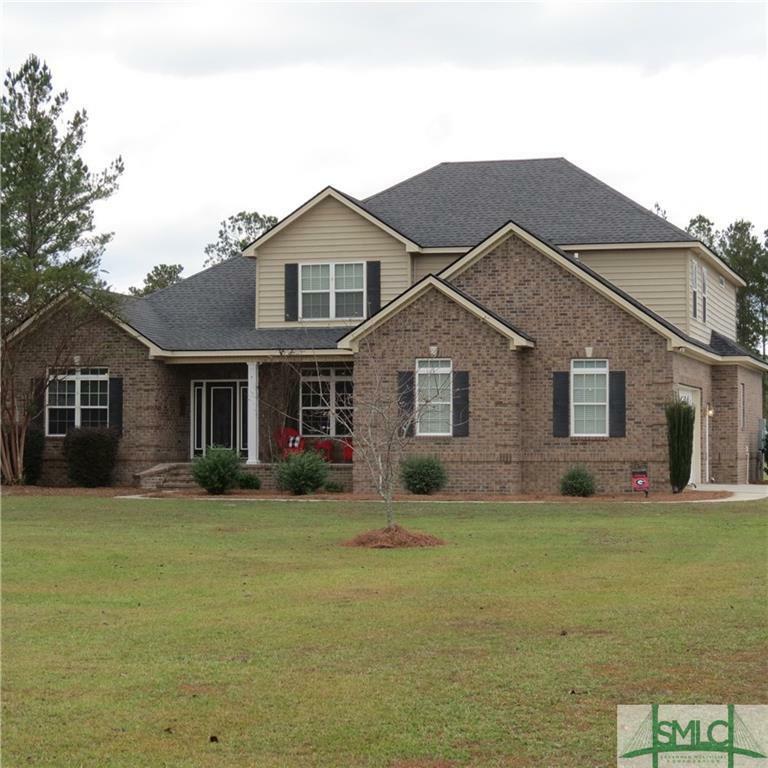 Looking for a home in South Effingham? With enough room for everyone? Then this is it!! 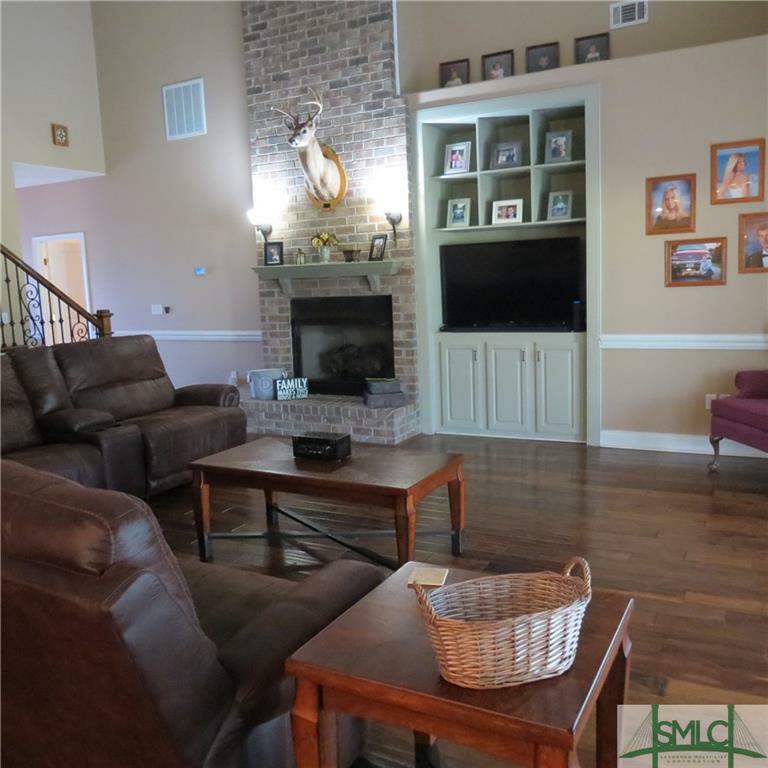 Beautiful 5 bedroom brick home on 1 acre, fenced back yard, with a 30 x 40 additional garage. More than enough room to park your boat, camper, or anything else! 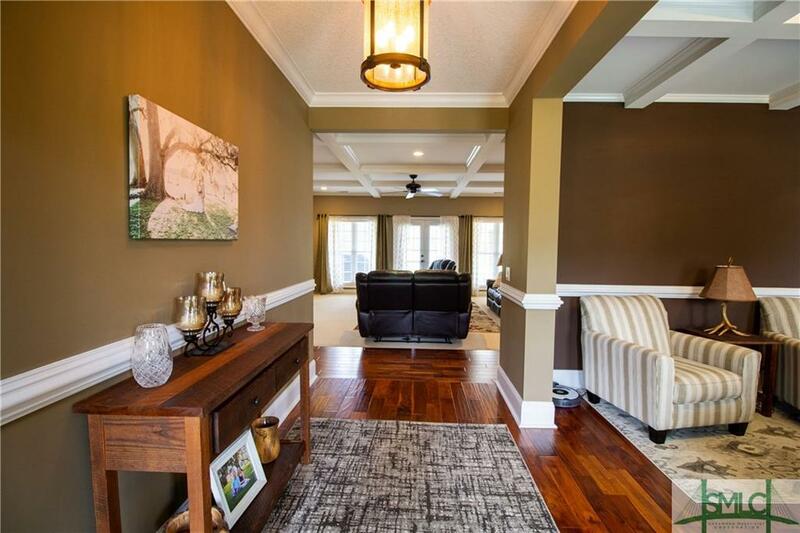 This gorgeous home is complete with soaring ceilings, wood and tile floors, gourmet kitchen open to the great room, separate formal dining room, study, plus a loft for the kids upstairs. The master suite bathroom has double vanities, a soaking tub, and separate shower. An additional guest bedroom with a private bathroom is tucked away downstairs along with the laundry and a half bath. Upstairs you'll find two bedrooms, a loft with a half bath, a full bath and the 5th bedroom or bonus room. If all of these fantastic indoor features are not enough, venture outside to the screened back porch which leads to a 12 x 36 deck. Perfect for outdoor entertaining. Make this home your dream home today! 100% financing available to qualified buyer. Ask to view the 3-D tour for floor plan details. 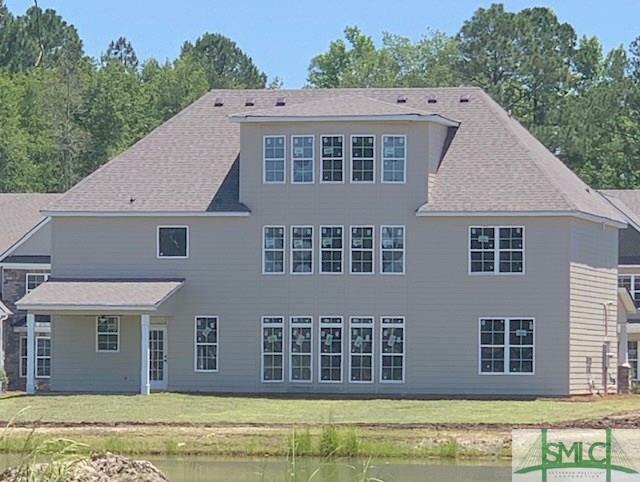 Brand new home in desirable Emerald Point Plantation located in South Effingham! Very spacious home, all bedrooms on one floor with large bonus room upstairs. Open kitchen with granite counters, designer cabinets with stainless steel appliances overlooks HUGE family room with volume ceiling and fireplace. Nice size master bedroom with large closet, master bath has separate shower, garden tub, tile floors and double vanity with granite tops. Spray foam insulation makes this home super energy efficient. Enjoy the community pool and clubhouse. Ask to view the 3-D tour for floor plan details. 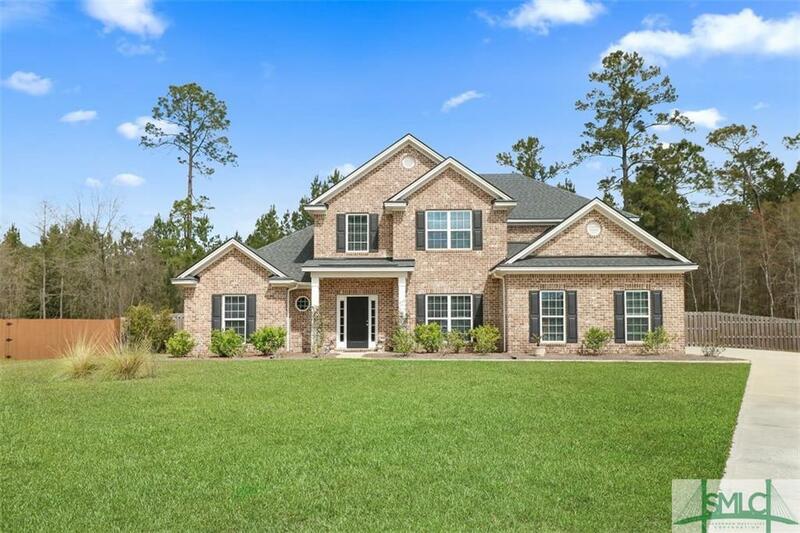 Gorgeous new home in one of South Effingham's most prestigious communities Emerald Plantation! Spacious floor plan with a total of 5 bedrooms and 3 full baths. Large eat-in kitchen features granite counter tops, tiled back splash and stainless steel appliances. Downstairs features a large foyer entrance with separate formal dining room, great room w/fireplace that is open to the kitchen. One bedroom & full bathroom are located downstairs. Upstairs you will find the master suite with HUGE closet that accesses the laundry room, private bathroom with double vanities with granite counters, separate shower, and garden tub. Also upstairs are 3 additional bedrooms and over-sized second bathroom. 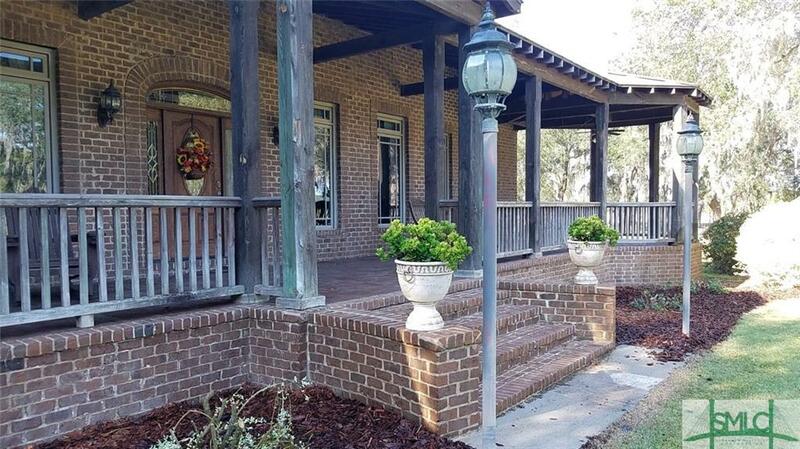 Large front porch as well as a covered back porch perfect for entertaining. Spray foam insulation makes this home super energy efficient. Enjoy the community pool and clubhouse. Ask to view the 3-D tour for floor plan details. 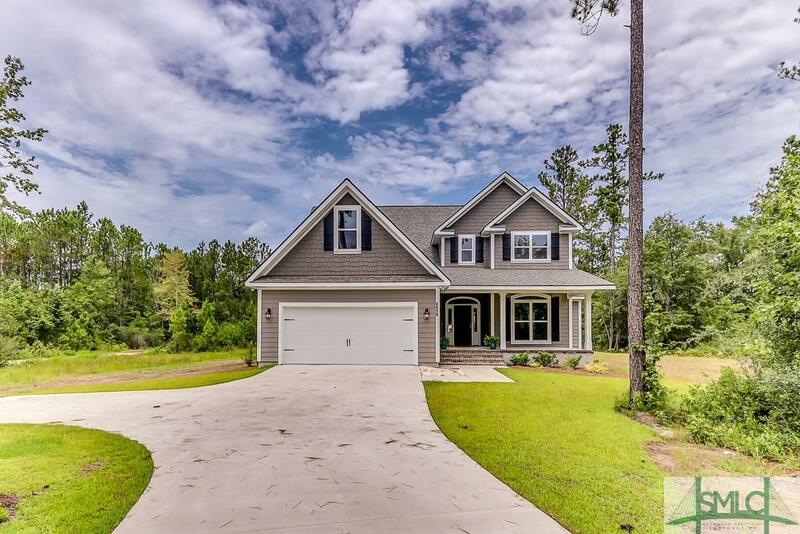 Gorgeous new construction in one of South Effingham's most prestigious communities, Emerald Plantation! New spacious floor plan with a total of 5 bedrooms and 3 full baths. Large kitchen features granite counter tops, tiled back splash, double oven and stainless steel appliances. Downstairs features a large foyer entrance with separate formal dining room, great room w/fireplace that is open to the kitchen. One bedroom & full bathroom are located downstairs, perfect for guests. Upstairs you will find the master suite with HUGE closet that accesses laundry room. The master bath boasts double vanities, tile floors with granite counters, separate tile shower, and garden tub. You will also find 3 additional bedrooms and large secondary bathroom. 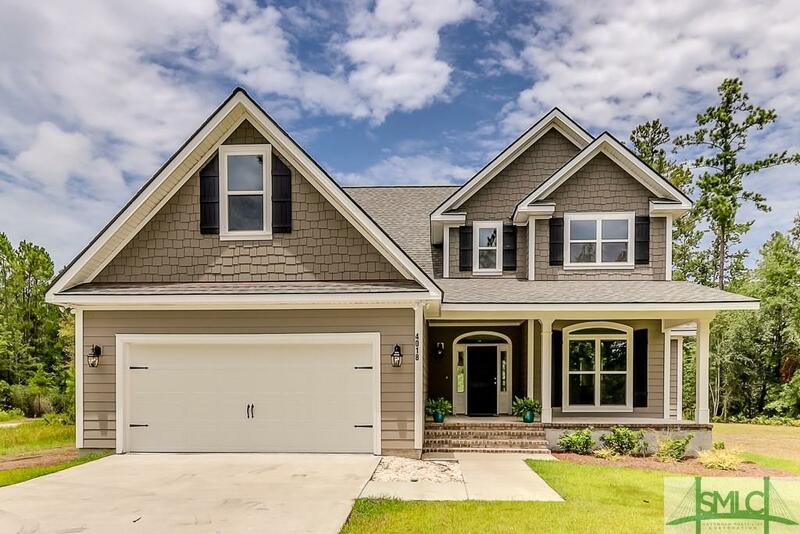 The exterior features a front porch as well as a covered back porch perfect for entertaining. Spray foam insulation makes this home super energy efficient. Enjoy the community pool and clubhouse. 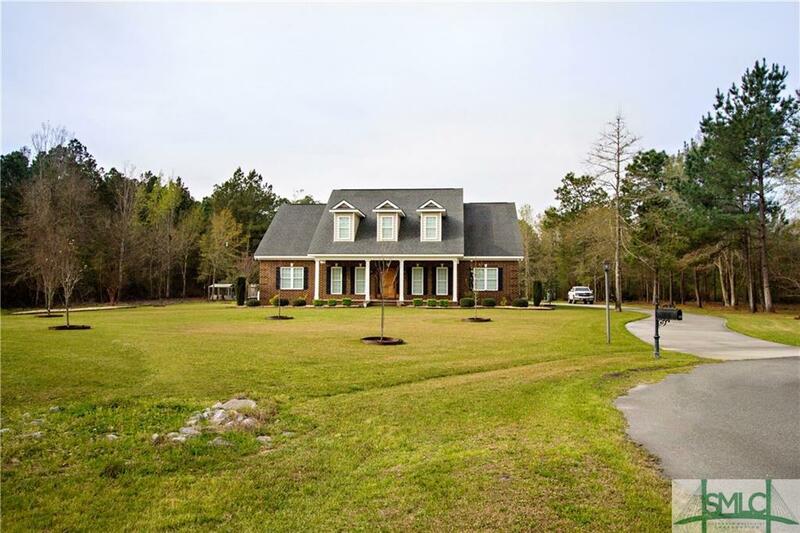 This spacious all-brick home is sited atop over 1/2 acre of land with a wooded view. Built by the current owner, the construction of this home was overseen at every stage with no detail overlooked. 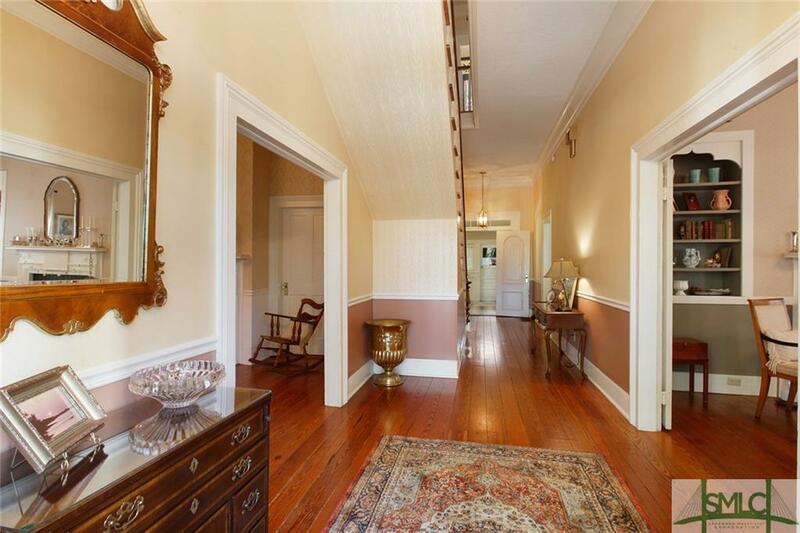 From the grand 2-story foyer, there's the formal dining room/office. Following, there's the oversized great room, open to the breakfast area with a walk-out to the custom arbor covered patio, draped with the perfume of wysteria. The huge back yard boasts a complete privacy fence, plus gardening area, sprinkler system (front & back), and separate fenced-in dog run. The kitchen features granite countertops, tiled backsplash, stainless steel appliances, and island. The master is on the main, double vanities, soaking tub, separate shower, and walk-in closet. The loft area/bonus, 3 bedrooms, and a full bath complete the upstairs. 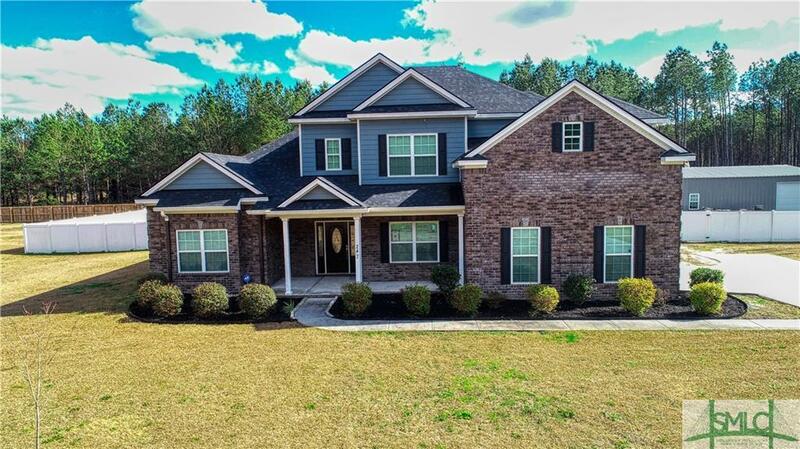 This is sought after Rabun Estates with South Effingham's Schools! 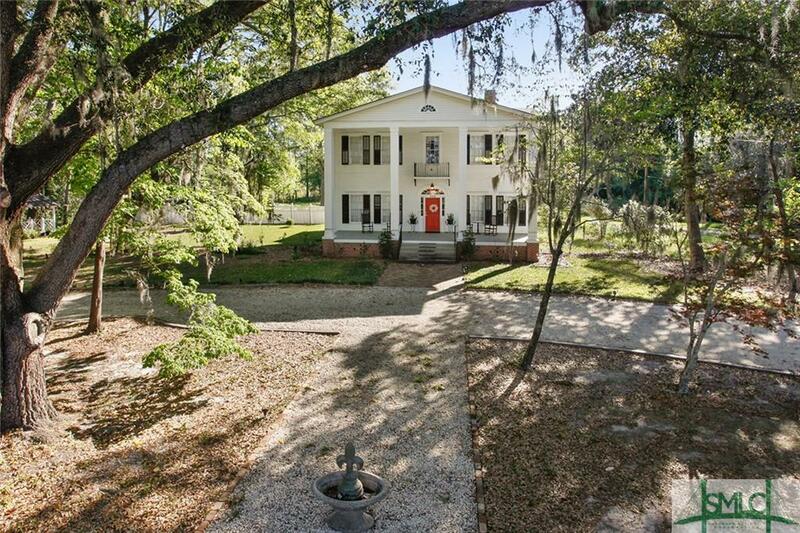 Minutes to I-95, I-16, Gulfstream, Airport, Pooler, and Savannah's gorgeous Historic District.